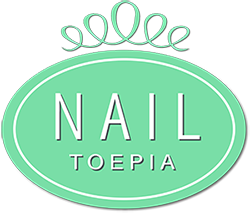 Nailtoepia is a thriving, trendy nail salon in a new building conveniently located near Lincoln Skytrain Station and Coquitlam Centre Mall (5 minute walk). 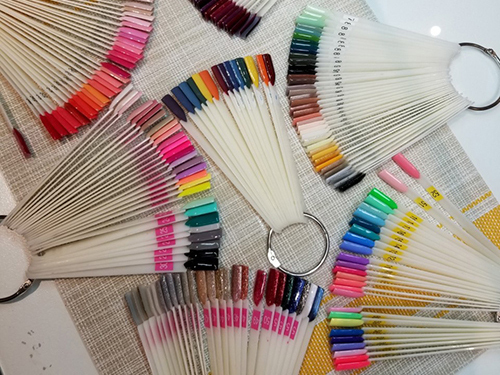 We offer specialized nail art, and our top priorities are to deliver high quality and clean service to our clients, as well as maintaining a friendly, sanitary, and relaxing environment. 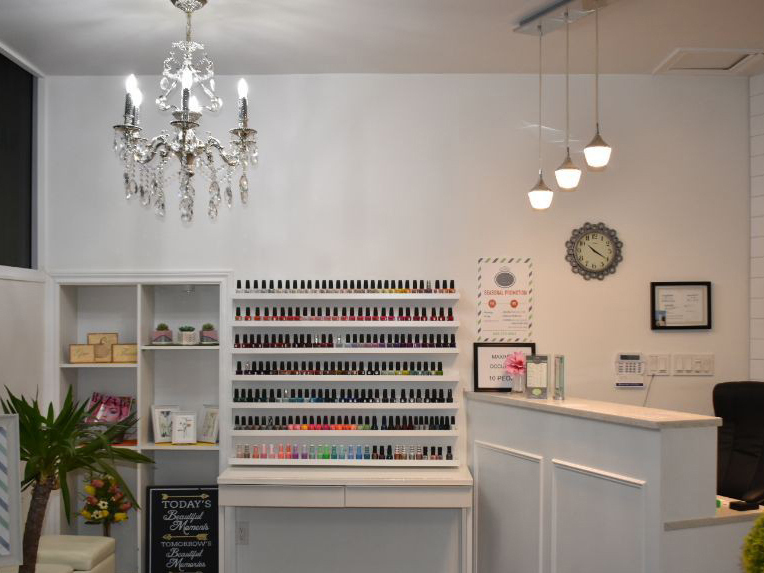 We offer manicure and pedicure, UV gel and acrylic extensions, deluxe care as well as waxing and threading services. 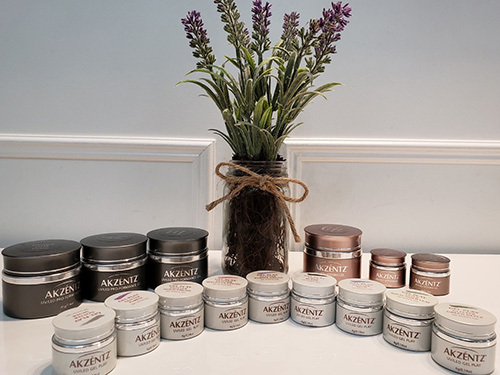 Furthermore, we value our clients’ satisfaction, so we utilize products to fit the standards, such as OPI, CND Vinylux, Luxio, Beautyfly (no allergens in product), Akzentz, CND Solar Powder, and gigi for waxing. In addition, we can also host your parties! We would love to see you! If you have any questions or concerns, please feel free to call us at (604) 474-0893 or drop by the salon.